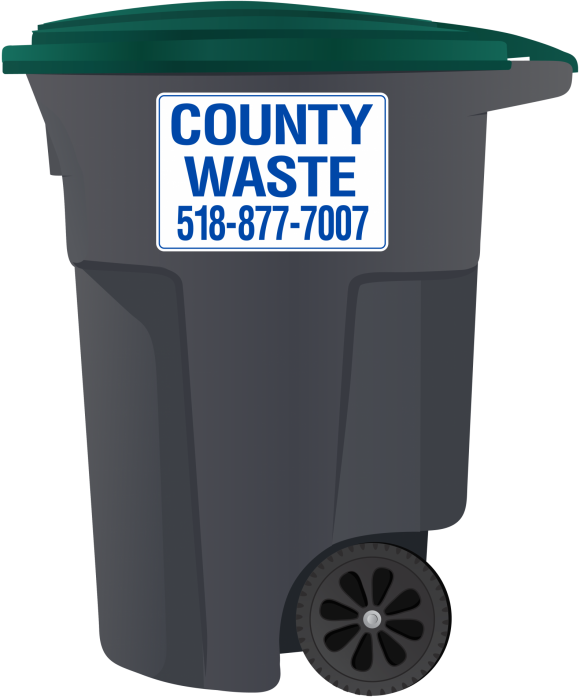 If you need commercial trash and recycling services for your business, call County Waste and Recycling today or email us your contact information and we’ll get back to you right away! 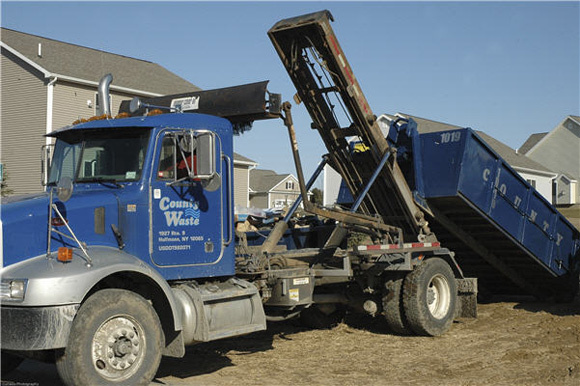 Meeting your waste removal needs is our primary goal, so County Waste and Recycling maintains an inventory of roll off dumpsters in a wide variety of sizes. A County Waste and Recycling consultant will gladly discuss your commercial waste collection needs and recommend a dumpster or roll off container tailored to fit your situation. 2 Yard Box 71-1/2" 34-7/8" 38-3/4"
4 Yard Box 71-1/2" 55-5/8" 50-3/4"
6 Yard Box 71-1/2" 66" 63" 54-1/4"
8 Yard Box 71-1/2" 78" 73-3/8" 56-23/32"
10 Yard Box 71-1/2" 88-7/8" 79-3/4" 84-3/8"
2 Yard Slant 71-1/2" 34-7/8" 38-3/8" 46"
4 Yard Slant 71-1/2" 47" 50-3/4" 63-1/16"
6 Yard Slant 71-1/2" 70-3/4" 50-1/2" 43-1/8"
8 Yard Slant 71-1/2" 80" 50-3/8" 63"
10 Yard Slant 71-1/2" 88-7/8" 52-1/2" 90-5/16"
To learn more specific container dimensions, click on the button below. Business, commercial and industrial customers with bulky, non-compactible wastes such as paper, sawdust, wooden crates and many other materials are effectively serviced by roll off container systems. The high-capacity steel boxes used in this waste collection system can be hand-fed with large 7-foot rear doors that will accommodate fork lifts for depositing extremely bulky or heavy materials. Full roll off containers can be hauled and returned or replaced with an empty one by County Waste and Recycling on a predetermined schedule or on an as needed basis. Roll off container designs are available as open-top units, closed compaction units and skid-mounted tank or vacuum units. 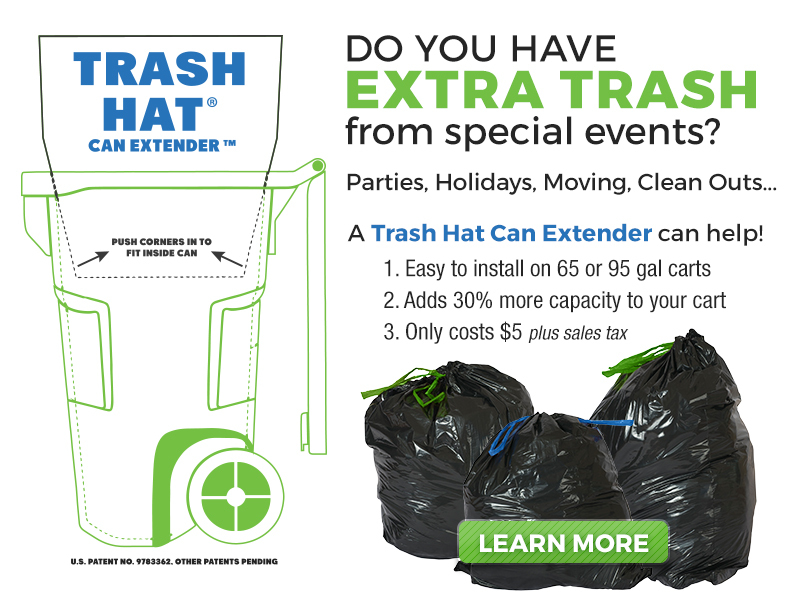 A variety of other heavy-duty services are also available for customers that generate large volumes of waste. County Waste and Recycling offers several types of high-capacity compactors that are engineered to be left on customer premises and can be hand-fed, chute-fed or hopper-fed. Commercial waste collection customers with high-volume, low-density waste materials – such as the wet waste of grocery stores and hotels – are often best served by self-contained compactors. Stationary compactors are applicable for high-volume waste materials. Depending on the materials, four to five times as much waste can be handled with a compactor system, thus reducing the frequency of commercial waste collections. 10 Yard 13' 8' 3'-5"
15 Yard 15' 8' 4'-2"
20 Yard 22' 9-1/2" 8' 3'-5"
30 Yard 22' 9-1/2" 8' 5'-2"
40 Yard 22' 9-1/2" 8' 6'-10"